The Bachelor of Science in Ministry and Leadership at Missouri Baptist University. As a Christian university, MBU’s approach varies significantly from that of an online Bible college. The MBU program develops leaders that emphasize applicability to life, orientation toward the church, and fidelity to the biblical revelation. This program consists of a 39 semester hour major containing 13 courses. 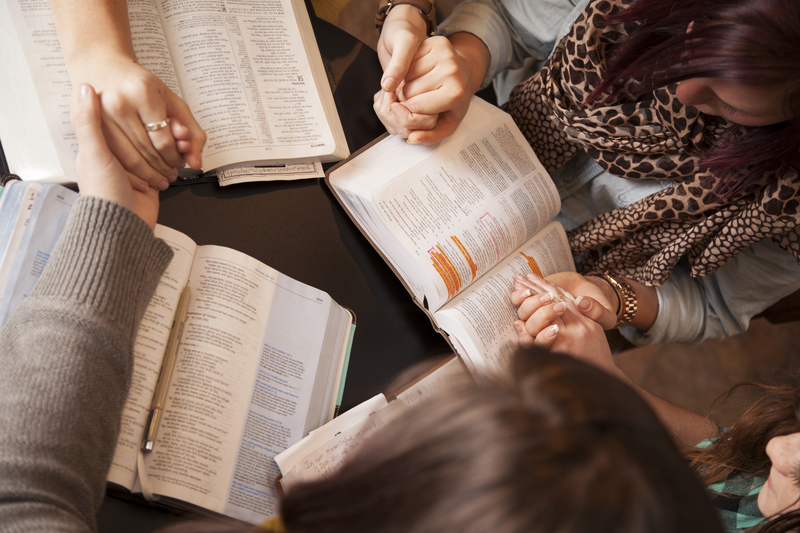 A total of 120 semester hours are required to graduate with a bachelor of ministry degree. With MBU’s generous transfer policy, up to 96 existing credits can be applied toward your degree. Other courses will cover everything from sin and redemption to church administration. When you complete your degree, you will be equally prepared to address deep spiritual issues and manage daily efforts to advance the Kingdom of God. 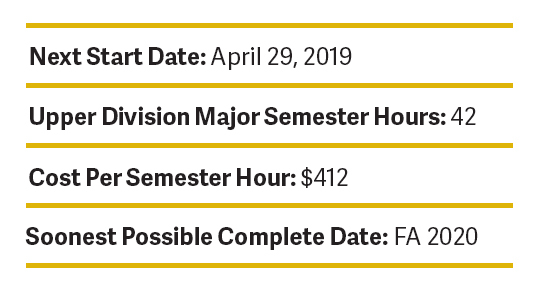 Students must earn a minimum of 36 semester hours in general education courses prior to graduation. Students must take one course from each of the following disciplines.